Established in 2012, HMS Plumbing specializes in providing services for both residential and commercial customers. Whether it’s maintenance or construction jobs, we offer a wide range of services including repairs, installations, leak management, and replacements. Our plumbers are prepared to handle any and all plumbing requests our customers may have. Over the years, we have garnered extensive experience in the industry. Some of the projects we’ve undertaken include installing and clearing backwater valves, sump pumps, blocked drains, radon gas, hot water tanks and more. At HMS Plumbing, all plumbers are fully licensed and certified to ensure that the job is done with the utmost care and professionalism. It’s important for us to ensure that our process is stress-free, with no complications or worries about future leaks or breakdowns. At HMS Plumbing we make it a priority to not only offer grade A plumbing services but to offer exceptional customer service. Plumbing issues whether residential or commercial can be stressful. Our mission is to offer our customers the best possible solutions to help solve any plumbing problem, all within the customer’s budget. Firstly, we train and ensure that all plumbers are fully certified and experienced so that they are equipped with the expertise needed to handle any project directed their way. Second, we make it a priority to equip our plumbers with the top of the line equipment. Equipping our plumbers with quality tools helps us ensure that the job gets done both efficiently and properly. Lastly, it’s our priority to be as flexible to your needs as possible. Whether you’re going through an emergency early in the morning, or late at night, our active customer service representatives is available to send quotes, answer questions, or send a plumber on site at the earliest convenience. 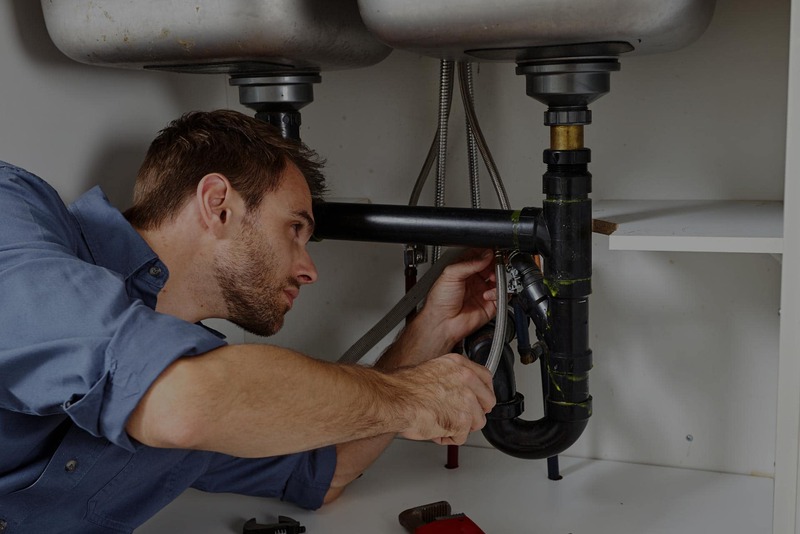 If you are experiencing any plumbing related problems, or need a certified plumbing team for your next project give us a call at (416) – 894 – 9490 or contact us today!